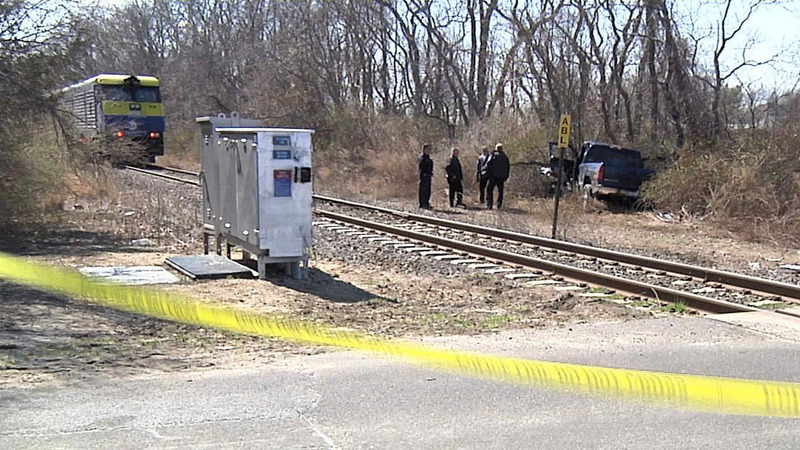 MATTITUCK (WABC) -- A westbound Long Island Rail Road train headed from Greenport to Ronkonkoma struck a vehicle on the tracks Tuesday afternoon. Five people were on train at the time. They were not injured. Authorities say the driver of a pick-up truck went through the gates at the Elijahs Lane crossing, just east of Mattituck. The train clipped his truck, damaging one side. The driver sustained a minor injury. The 12:42 p.m. train was briefly delayed.